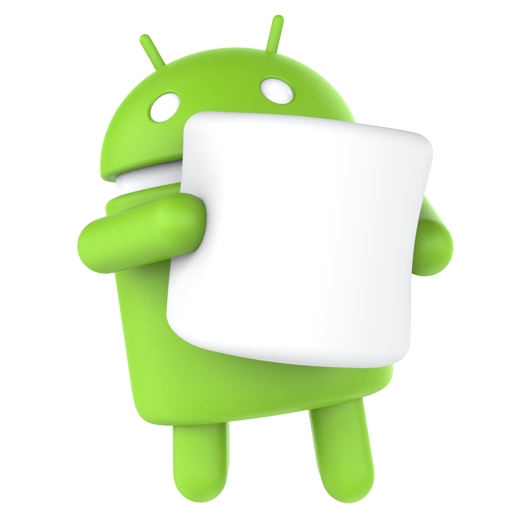 Google has unveiled the name of its next Android OS update. This coming fall, Android M will rollout to Google Nexus devices first and then out to other OEMs. It will become Android 6.0. Every update that Google names usually follows some sort of delicious treat. Android’s current OS system is named Android Lollipop. Before Lollipop came KitKat and before that was Jellybean. As funny as it may sound naming your next OS update after sugary treats, Google takes Android very seriously. In the last 2 years, Google has deemed its future OS name with by calling it Android L or Android M. Test versions of these are released for users to try out with an unlocked bootloader. Users on famous websites such as XDA, reddit, and others have been running Preview 3 of Android M.
Will your phone be getting Android Marshmallow this fall?